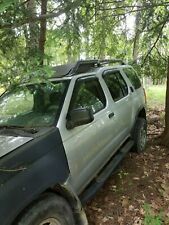 Other Part Number: 479453X10A, 47945 3X10A. 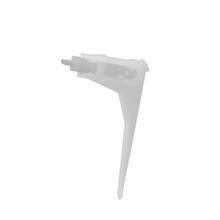 Replaces Part Number: 47945-CA020, 47945-ZP00A. 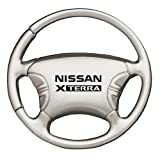 Fit Models: 2005-2012 Nissan Frontier 2005-2012 Nissan Pathfinder 2005-2012 Nissan Xterra Package Include: 1X Steering Wheel Angle Sensor as pictures show. 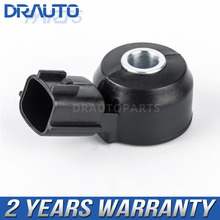 ✅ Replaces 2005-2012 Nissan Frontier, Nissan Pathfinder, Nissan Xterra steering wheel angle sensor. ✅ Package includes 1x sensor. ✅ 2-month hassle-free return and Money Back, pls buy with confidence. ✅ 2-5 work days to arrive (shipping from USA), Welcome to buy. Officially licensed and made in the USA. Brand New Officially Licensed Products. We work directly with many Branded Automotive and Sports manufactures to provide you the highest quality automotive accessories on the market! 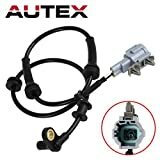 ABS Wheel Speed sensor compatible with 2005 2006 2007 2009 2010 2011 2012 2016 Nissan Frontier 2005 2006 2007 2009 2010 2011 2012 Nissan Pathfinder 2005 2006 2007 2008 2009 2010 2011 2012 2013 2014 2015 Nissan Xterra 2009 2010 2011 2012 Suzuki Equator. 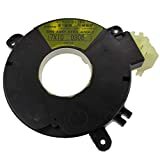 Replacement Part Number: 47910EA025, ALS625, 5S11219, 084-4396, 2ABS0506, 695-539, 805 38023 673, 1011111, SU12672, 411.037, V38-72-0172. 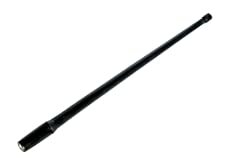 Package Includes: 1pc x ABS Wheel Speed Sensor(Front Left or Right). 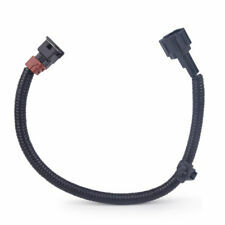 Improved protection tube and increased thermal resistance prevents premature sensor failure and long warranty. 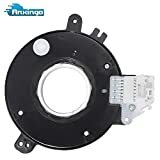 This is Brand New & High Quality Aftermarket Product service with Laser weld and Viton sealing system,Meet the professtional specification as replacement parts, for stable performance & durable.